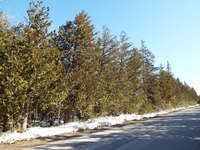 Listed at $139,000 but SORRY This Property is Now Sold. 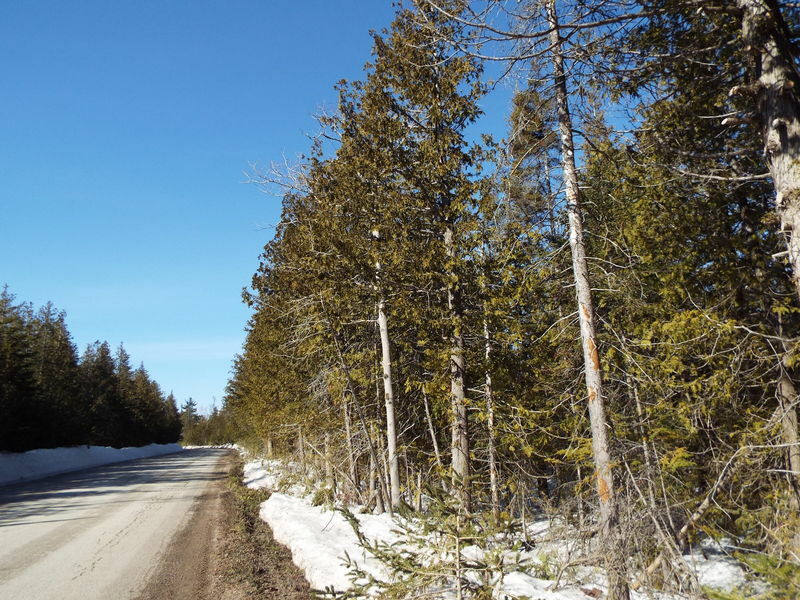 Rare large acreage within minutes to Tobermory! 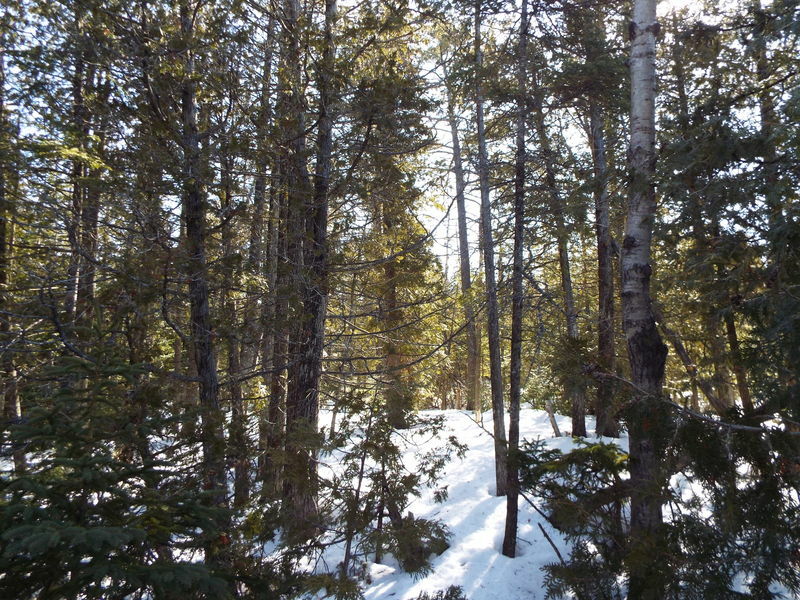 Spread your wings and enjoy the peace and quiet of 38 acres! 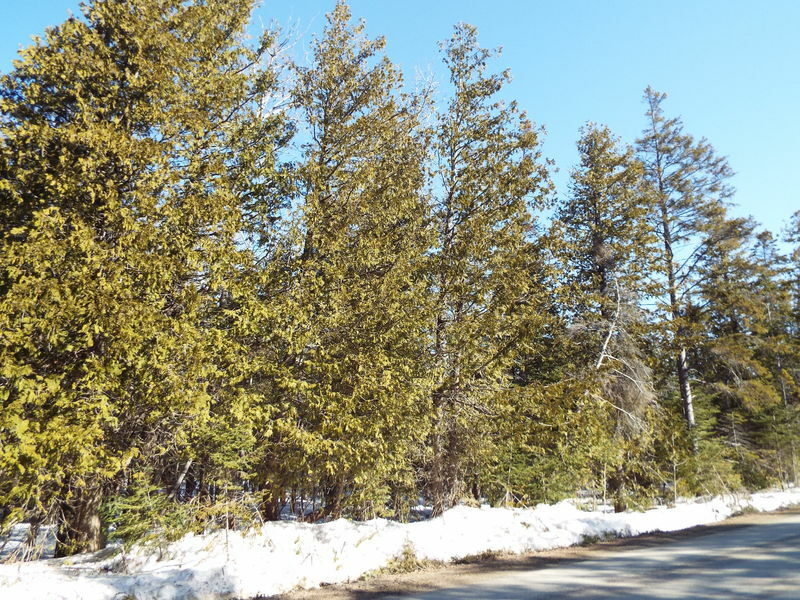 Well treed property with natural rock features, level areas and lots of potential! 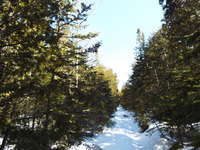 Enjoy the beauty of the Bruce. Hydro / Telephone is nearby. 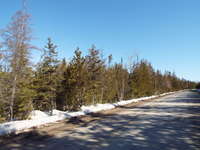 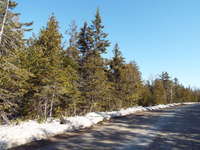 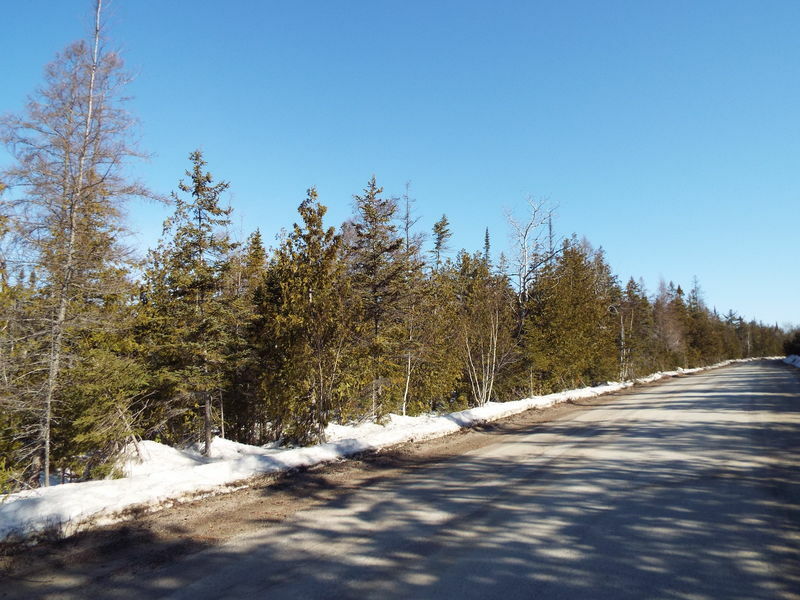 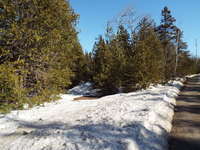 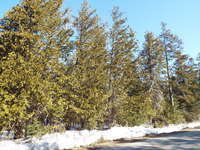 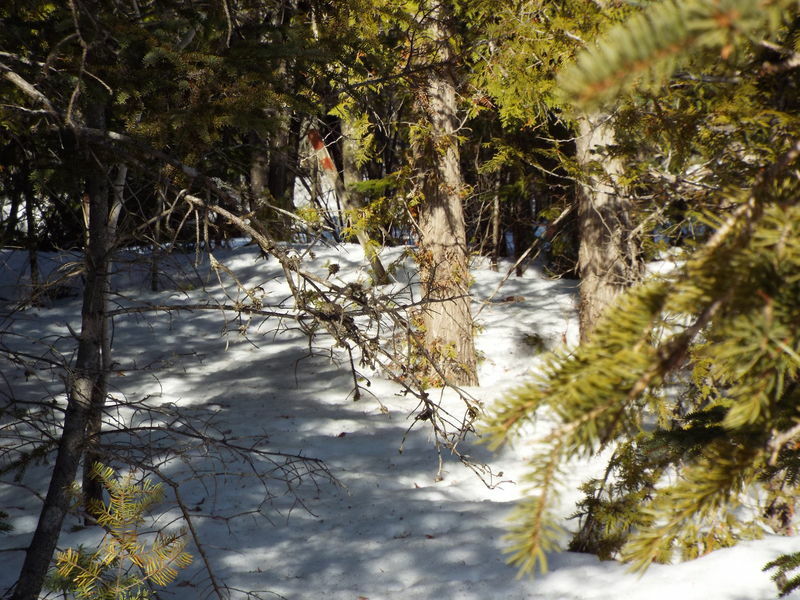 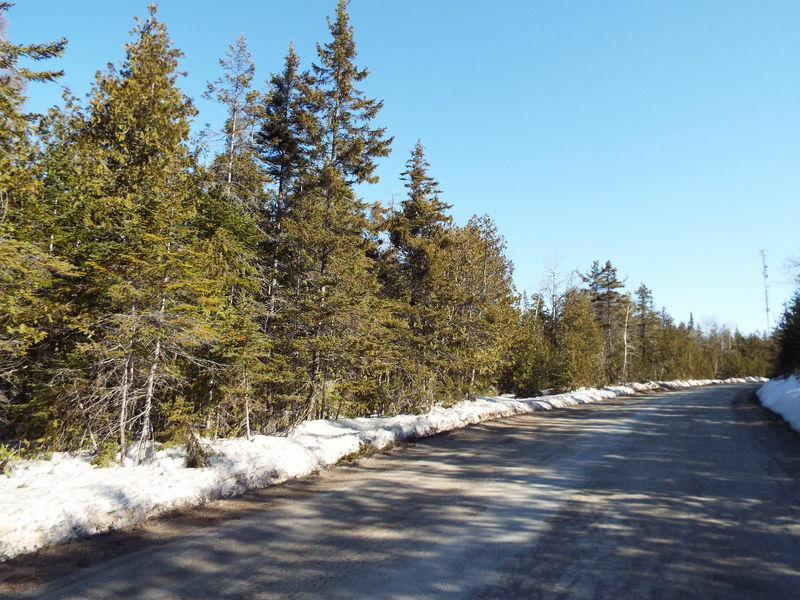 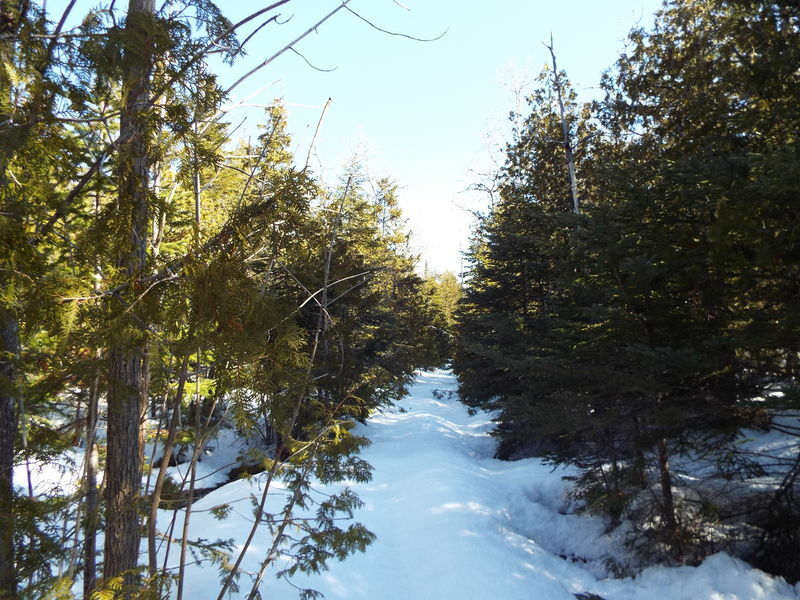 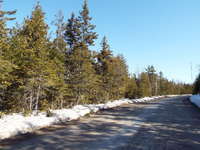 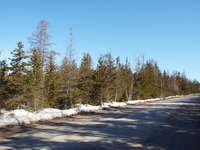 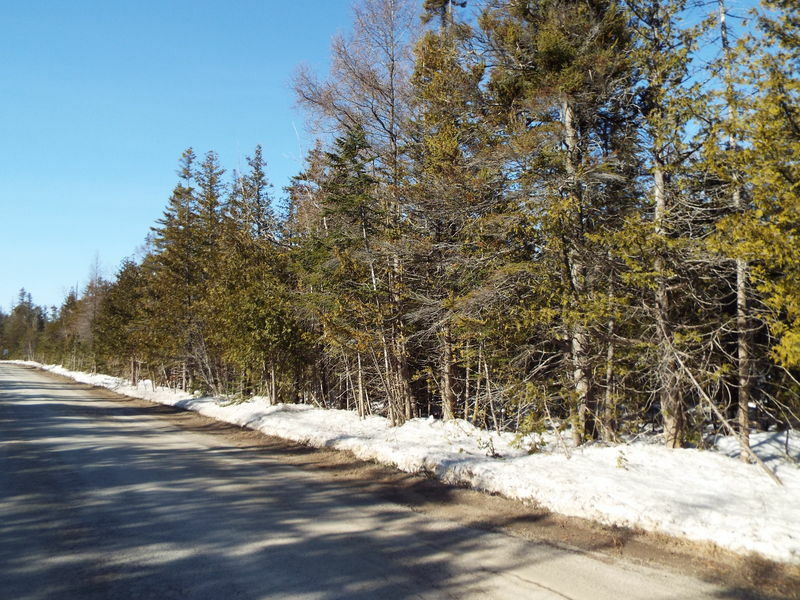 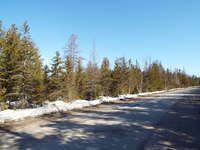 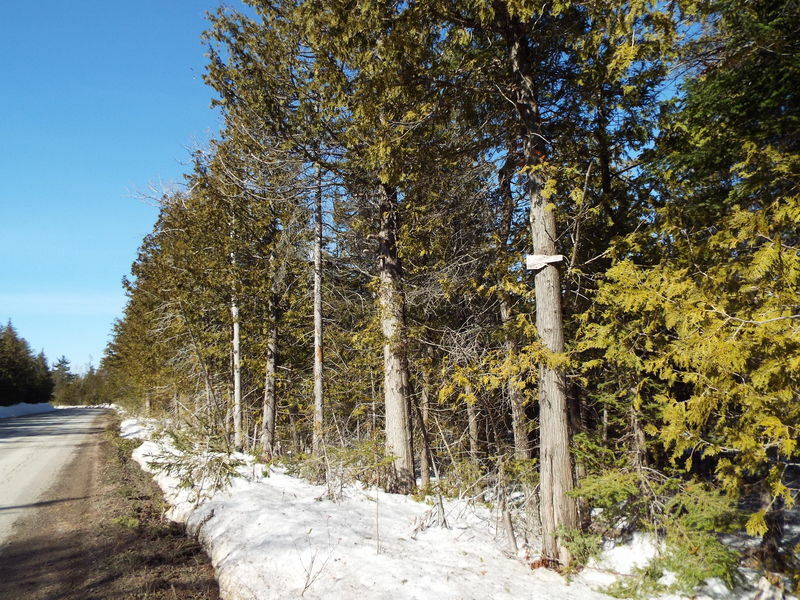 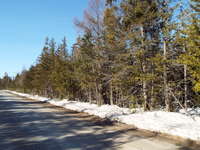 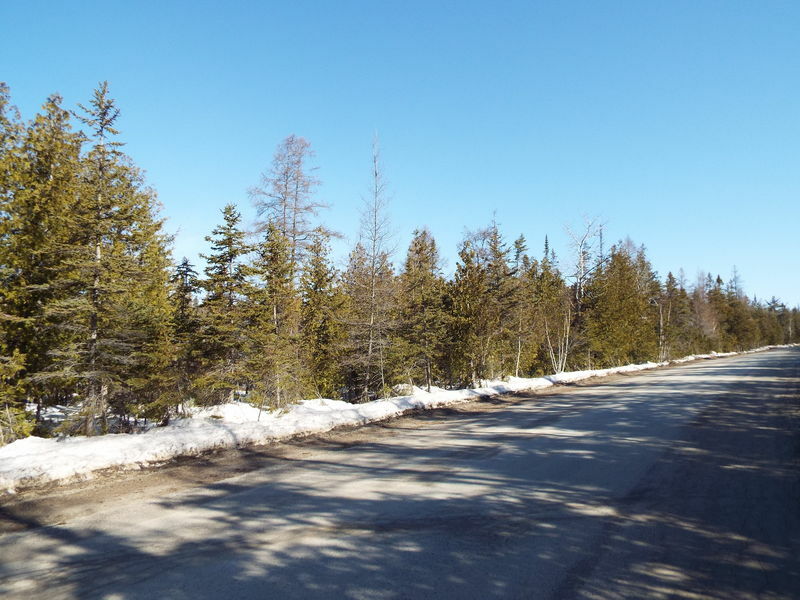 The property is located on a year-round paved road. 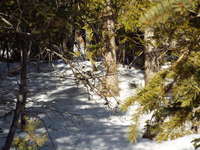 Watch the beautiful wildlife! 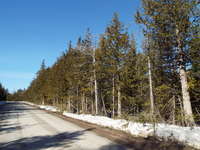 Take a short walk into town for amenities, restaurants and family fun. 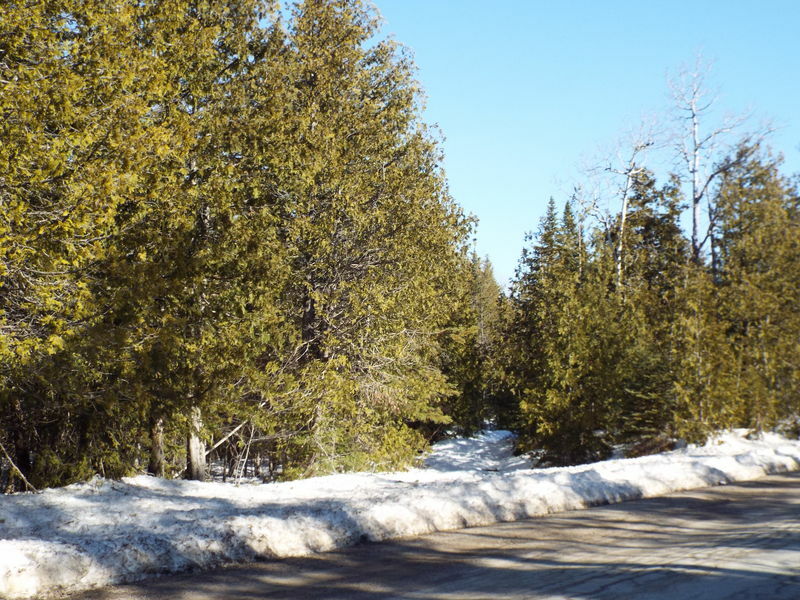 The Grotto and Singing Sands beach are only a short drive away, or hike the Bruce Trail! 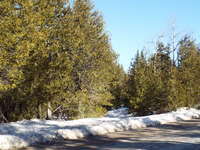 There is much to offer! 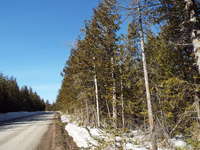 Close to town, yet you'll never know! 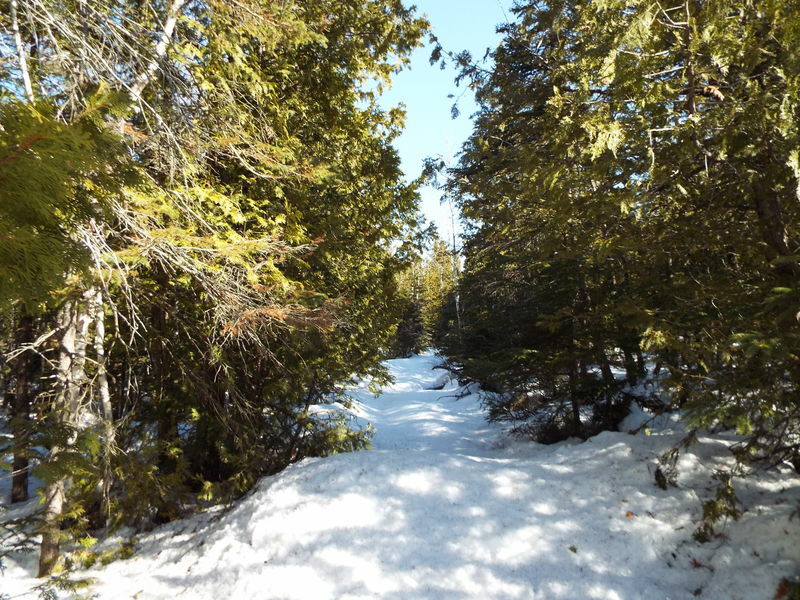 Happy October from The Bruce Peninsula Real Estate Team! October Newsletter! Leaves are changing, Halloween is almost here! We have DIY ideas for you and more!